Keith Abraham excels at showing business people how to work smarter, engage their people, rekindle their passion and capitalise on their current market opportunities. 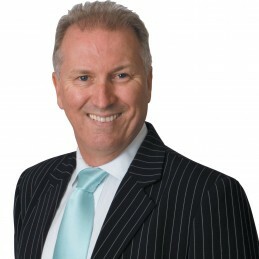 Over the past 16 years Keith has built a reputation as one of Australia’s most in-demand conference speakers (speaking at over 100 conferences each year), business growth catalysts and innovation facilitators. Working directly with some of the world’s leading brands like Toyota, Lexus, Asteron Insurance, HICAPS, Toshiba and NAB, to name a few. Keith has 278 major corporations as clients and 2,500 SME’s in 20 different industries. He has inspired over 300,000 people through his engaging presentations and weekly with his Passionate People blog.